The 2017 Sun Tracker is in great condition. Per owner, all systems are operational and electronics function properly according to manufacturer specifications. All required scheduled maintenance has been performed. 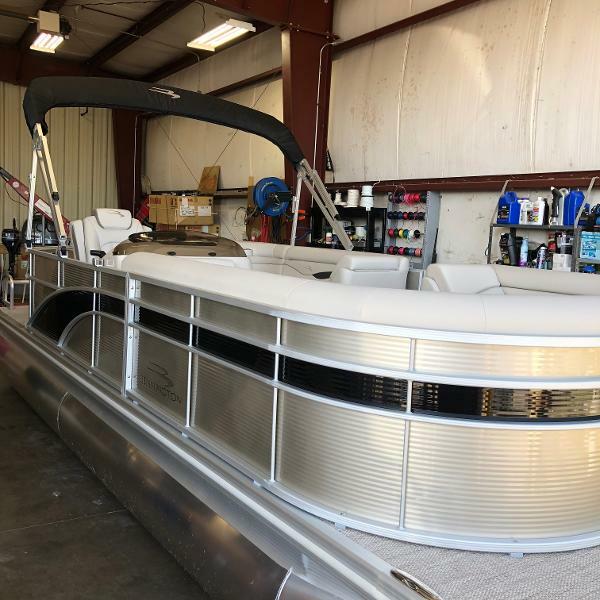 Stock #168951 Like New 2017 Sun Tracker Pontoon! Amazing Condition! Set Up For Fishing, Live Wells, Rod Holders and Depth and Fish Finder! If you are in the market for a pontoon boat, look no further than this 2017 Sun Tracker Fishin' Barge 20 DLX, priced right at $22,450 (offers encouraged). 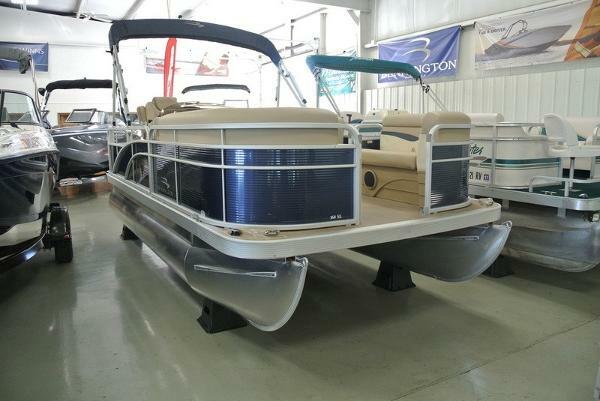 This boat is located in Bonita Springs, Florida and is in great condition. She is also equipped with a Mercury engine that has only 85 hours. Reason for selling is no longer needs. Per the seller the boat is in fantastic shape, except for one very small ding. It has always been professionally maintained and properly winterized and stored off season. These mercury engines are reliable and easy to maintain. Stock #164365 Bring the family and go have some fun, this immaculate SUN TRACKER should be call the FUN TRACKER. If you are in the market for a pontoon boat, look no further than this 2015 Sun Tracker Fishin Barge 20 DLX Signature, priced right at $25,300 (offers encouraged). This boat is located in Holt, Missouri and is in great condition. She is also equipped with a Mercury engine that has only 20 hours. Reason for selling is not enough use. 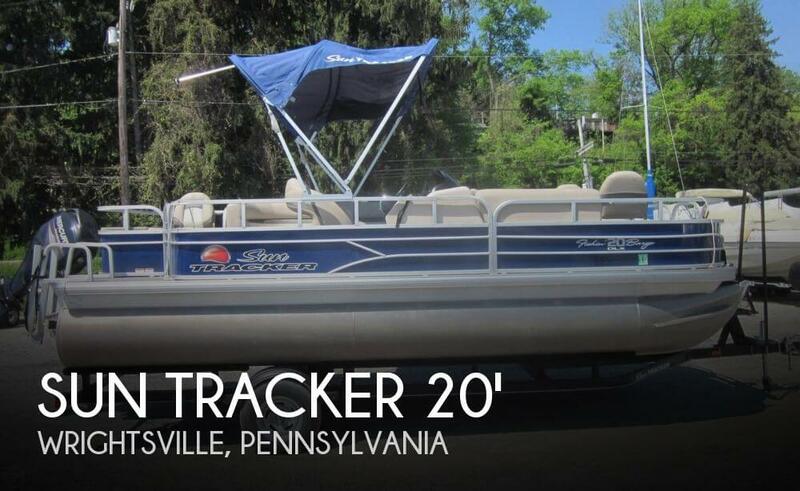 Per the Seller: This Sun Tracker Fishin' Barge 20 DLX has been well taken care of and low hours and always stored out of the water in the winter and has a full cover. If you're in the market for a great pontoon look no further. rigged for fishing or cruising Stock #150379 Excellent Sun Tracker pontoon set up for fishing and cruising, low hours! 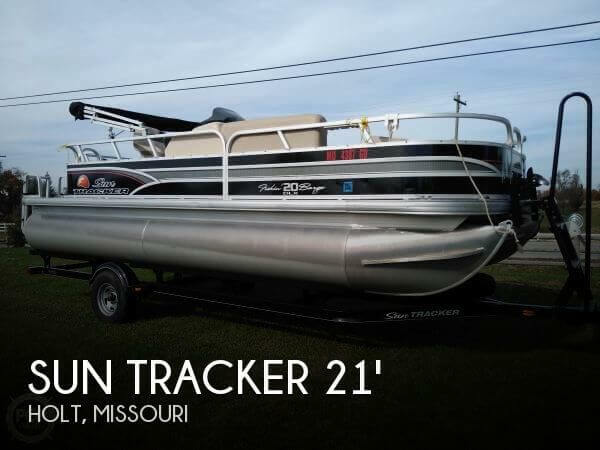 If you are in the market for a pontoon boat, look no further than this 2014 Sun Tracker Fishin' Barge 20 DLX, just reduced to $20,500 (offers encouraged). This boat is located in Niceville, Florida and is in great condition. She is also equipped with a Mercury engine that has only 200 hours. 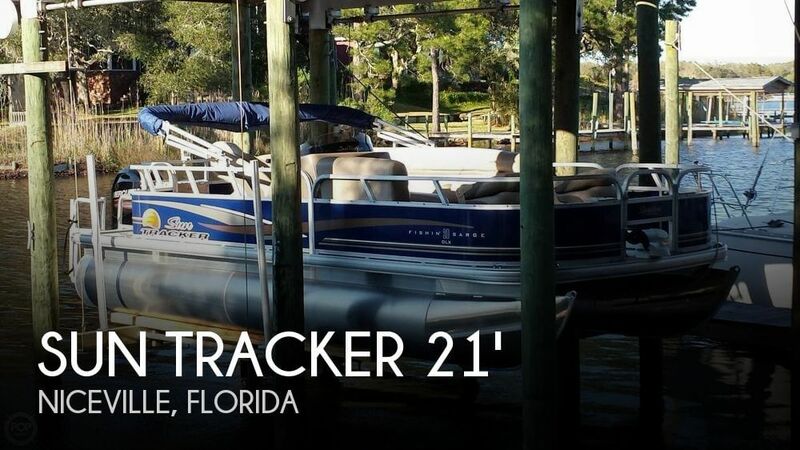 This 2016 Sun Tracker Fishin Barge 210 DLX and trailer appear to be in very nice condition. LOW HOURS (15) and FRESHWATER USE ONLY !! The Owner had just cut off the shrink wrap prior to my visit and was in the process of cleaning up the boat. The oil was just changed in the engine. Bimini top, full boat cover, upholstery and flooring all appear to be in great condition. ** This boat is ready for a GREAT DAY on the water !! Stock #148525 2016 Sun Tracker Fishin' Barge - 20DLX ! Freshwater & Low Hours !! READY TO GO !! 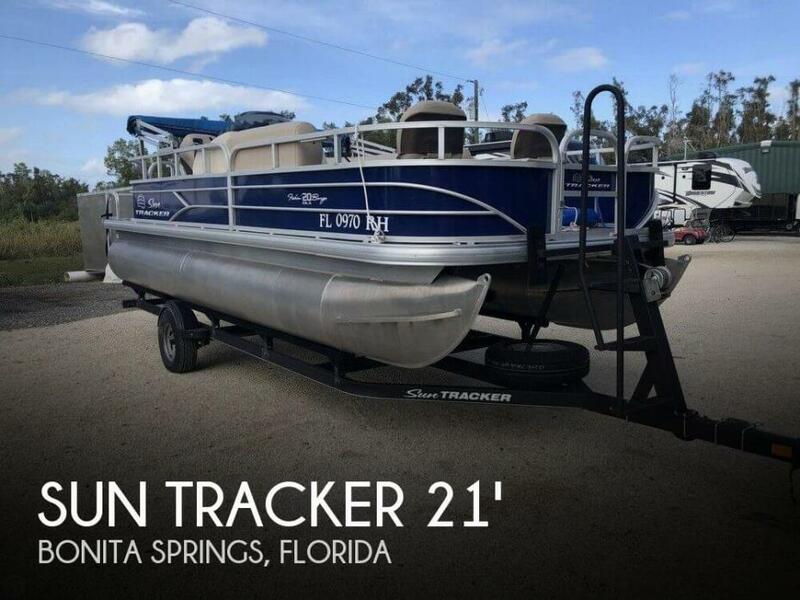 If you are in the market for a pontoon boat, look no further than this 2016 Sun Tracker Fishin Barge - 20 DLX, just reduced to $22,000 (offers encouraged). This boat is located in Wrightsville, Pennsylvania and is in great condition. She is also equipped with a Mercury engine that has only 15 hours.